A few weeks ago, it was so freezing in Japan. When I walked around downtown in Osaka, I thought I was going to be frozen for the coldness. But air was clear and fresh, and I felt good. 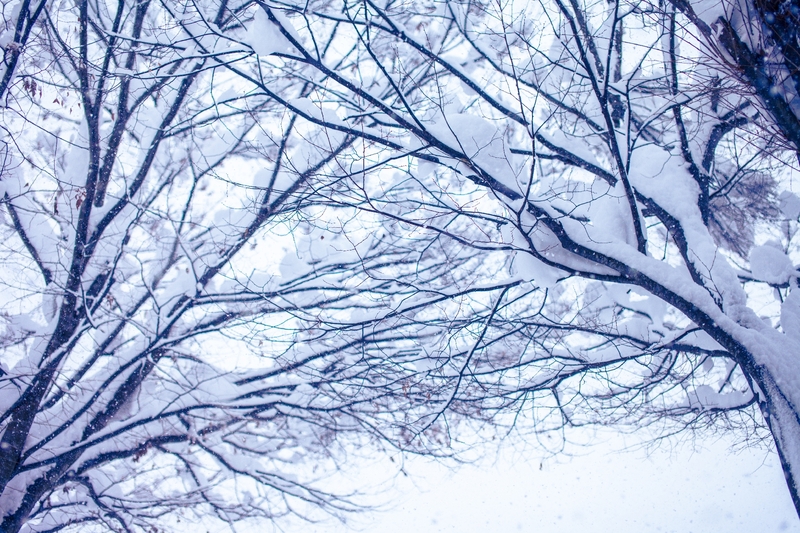 All the sudden, I wanted to create jewelry, an image of winter such that icy and snowy winter. That’s why these earrings are created. 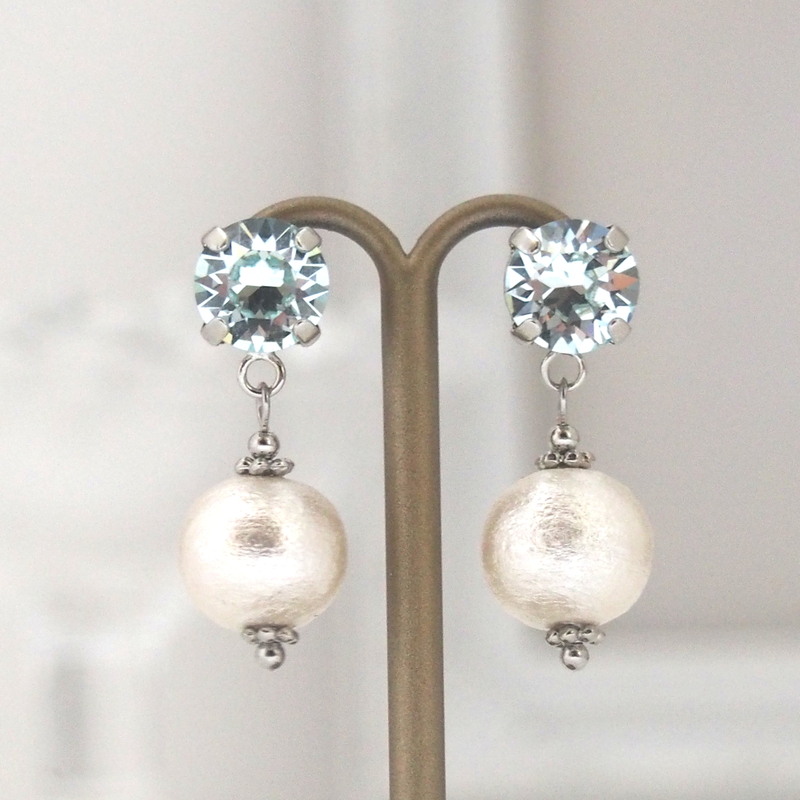 The light blue Swarovski crystals are an image of clear fresh air and white cotton pearls are snow. I thought it would be nice wearing these earrings for dating and some elegant occasions during winter time. If this is the first time you heard of cotton pearls, I would like to explain to you.Cotton pearls are compressed cotton with pearl coating, so the weight is incredibly light. So these are comfortable to wear. These are comments from my customers about cotton pearl earrings. Please check these out. Titanium earrings are used for these earrings for sensitive ears. This item is available at MiyabiGrace on Etsy, and more Swarovski and cotton pearl colors are available. If you click pictures or item titles, MiyabiGrace shop opens. < Previous Cannot decide which necklace you will bring for travel? What about cotton pearl necklace?